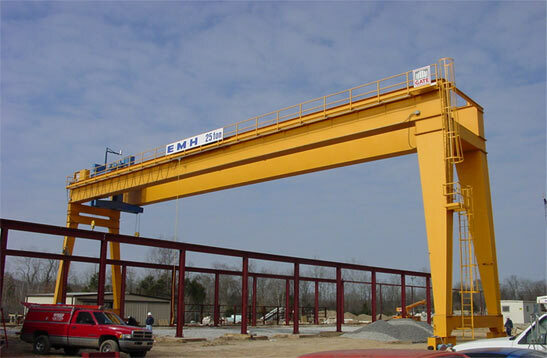 JBS Cranes is the forerunner when it comes to superior-quality, high-performance hoisting and lifting solutions. Our decades of experience in the industry and untiring commitment to serve our clients with nothing less than the very best has allowed us to develop one of the most impressive portfolios in the industry. 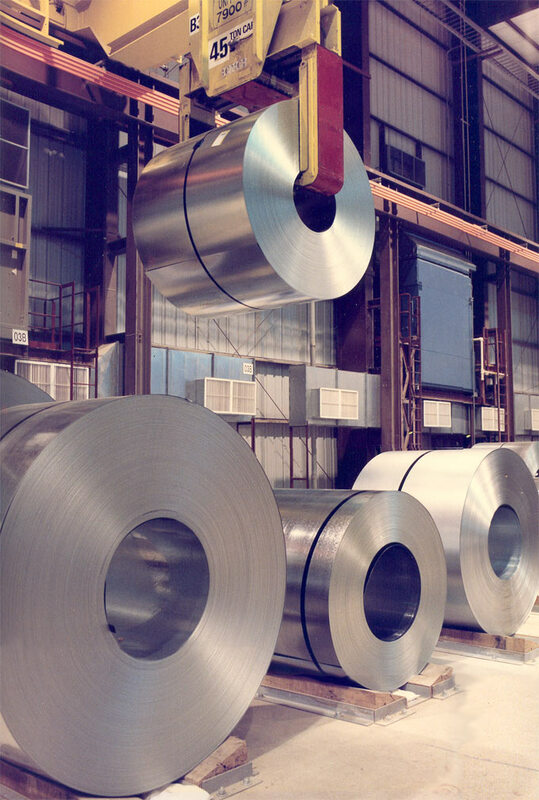 From supplying a wide range of cranes, hoists, winches, and lifters to designing material handling solutions, JBS Cranes offers a wide range of application-specific lifting solutions. In addition to this, we also provide a comprehensive range of services to help our clients extend the life of their lifting investment. 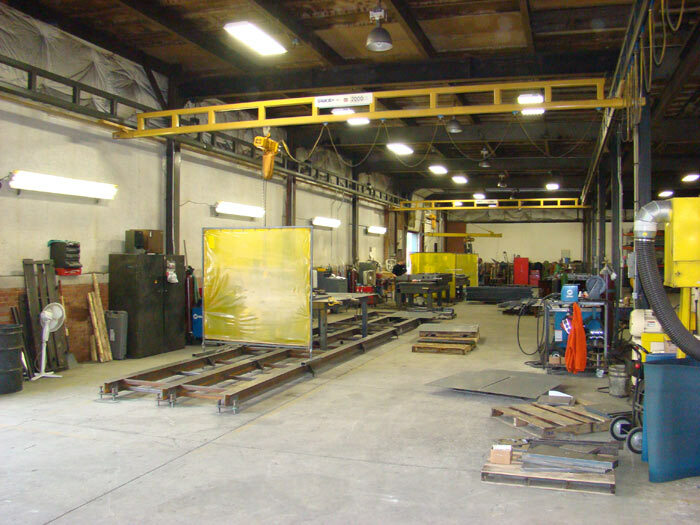 At JBS Cranes, we firmly believe that no two businesses have same lifting needs; therefore, we focus on providing our clients with a lifting solution that has been custom-built to serve their specific requirements. For businesses that have limited budget, JBS Cranes offers best-quality, highly efficient off-the-shelf solutions that offer them unrivaled performance and extended durability. JBS Cranes is single-source provider of an extensive range of lifting solutions and services to a large number of businesses operating in a variety of industries. No matter the industry you operate in, our experts should be able to help you find the right solution for your precise application. 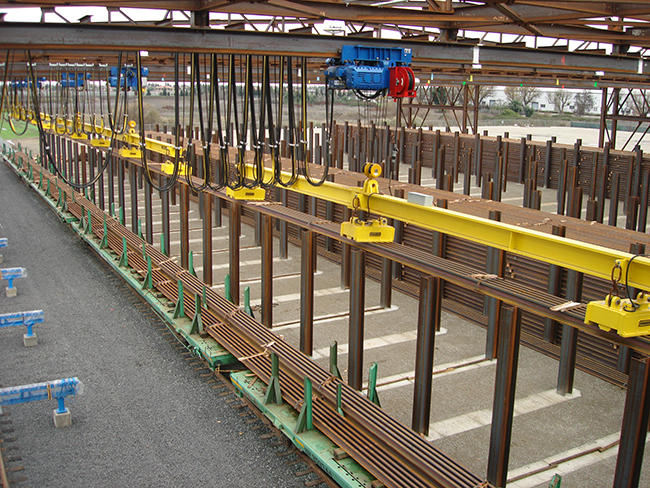 Why Work with JBS Cranes? Industry Experts — With over 50 years of experience, JBS Cranes has the expertise to provide you the right solution that will not only serve your material handling needs, but also add value to your business. Fully customized Solutions — Our engineers are able to meet all your design specifications and build a customized solution that offers you your desired level of functionality, safety, and efficiency. One-Stop-Solution — From design to installation and maintenance to inspection, JBS Cranes provides you a one-stop-shop for the purchase, maintenance, and certification of your lifting devices. 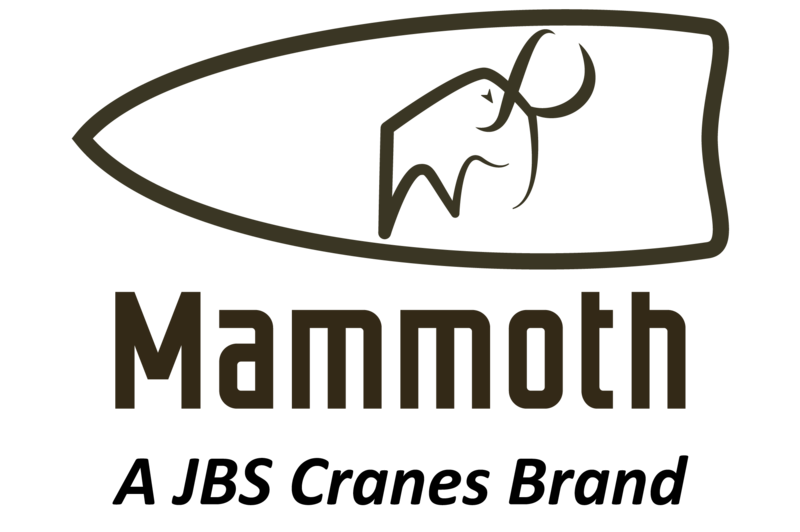 Experienced and Friendly Customer Service — We provide extended customer service and technical support to help our clients make optimal use of their lifting equipment, while minimizing downtime and maintenance costs. Global Expertise — JBS Cranes has not only furnished lifting equipment to nearly every steel-producing company in the US, but have also worked with renowned firms in Thailand, Chile, Saudi Arabia, and many other countries. Let Us Give Your Business a Lift! 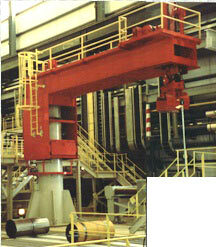 JBS Cranes can be the trusted provider you are looking for to fulfill your material handling needs. Leveraging on the expertise of our engineers and our professional, long-lasting relationship with the best manufacturers in the world, we can provide you with a solution that will serve your needs today and tomorrow. 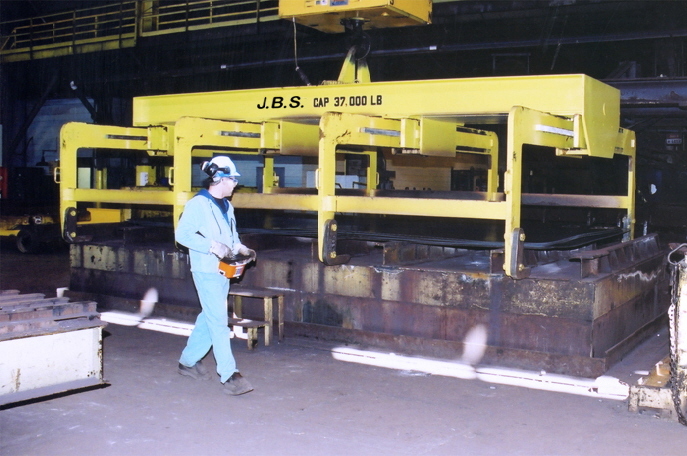 To learn more about JBS Cranes, please call us at (724) 941-1433.